Disney Store artist Enrique Pita has been a bastion for DS Vinylmation release info since the flow of updates slowed from the company itself. 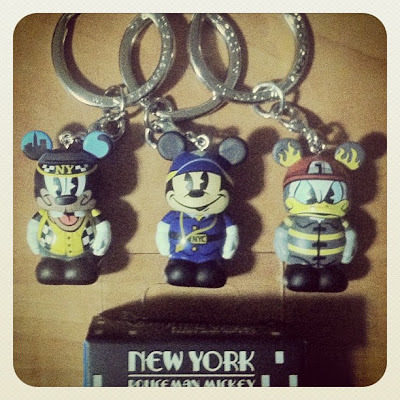 Recently, he Instagramed three new junior key chains he created specifically for the NYC Times Square Disney Store. The three figures are sold individually. There is NYC Cab Driver Goofy, NYC Policeman Mickey and NYC Fireman Donald! Wow, what amazing detail on these 1.5 inch canvases. They are getting better and better. To actually convey emotion on the faces of these is incredible to me. 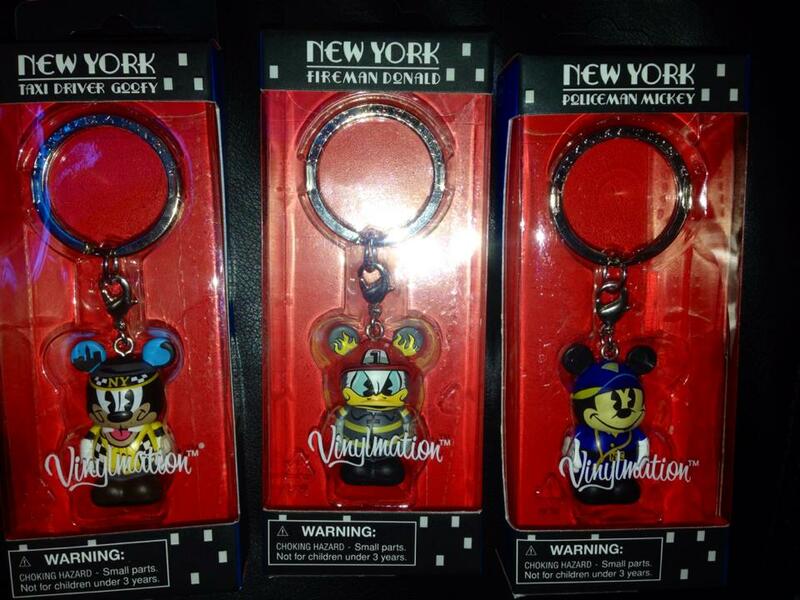 Here is a photo via Vinylmation Kingdom of each of the figures in the packaging.